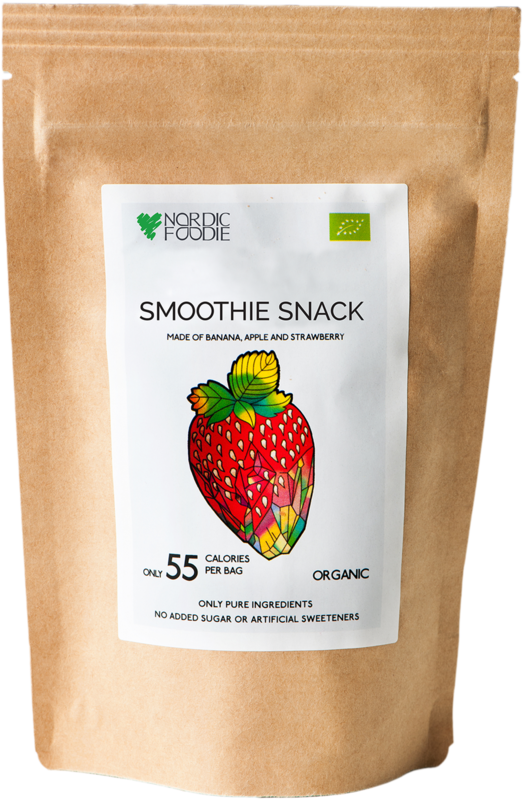 Nordic Foodie provides 100% organic, healthy and pure snacks of the highest quality for both babies and adults. 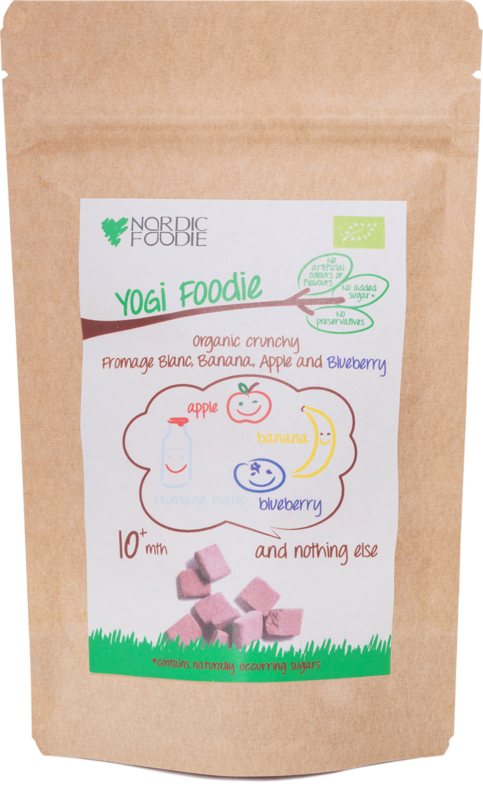 The organic snacks are with no preservatives, additives, coloring or added sugar. 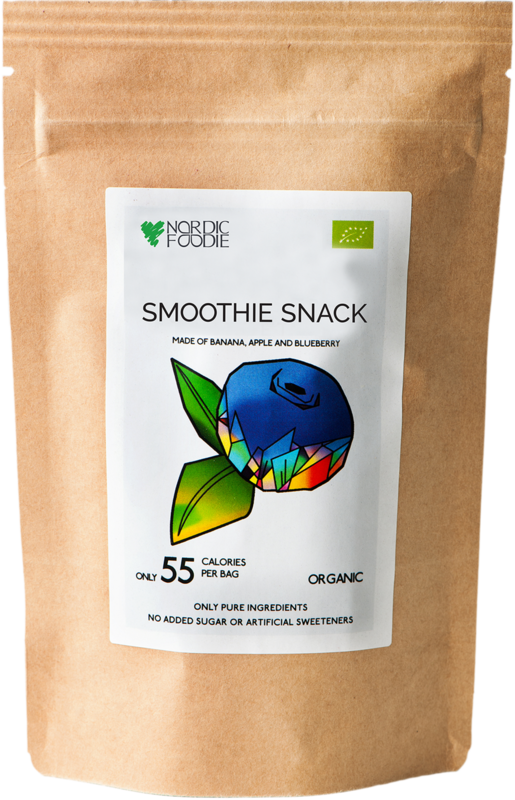 The healthy snacks melt in the mouth, making it easy to consume also for babies without teeth plus preventing the risk of getting the wrong end of the stick. 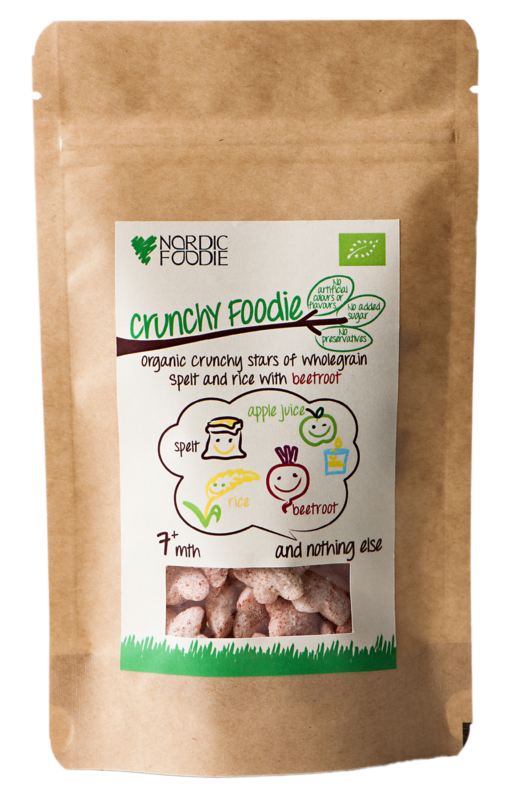 Nordic Foodie was started in 2013 in Copenhagen, Denmark by Petra Petö. 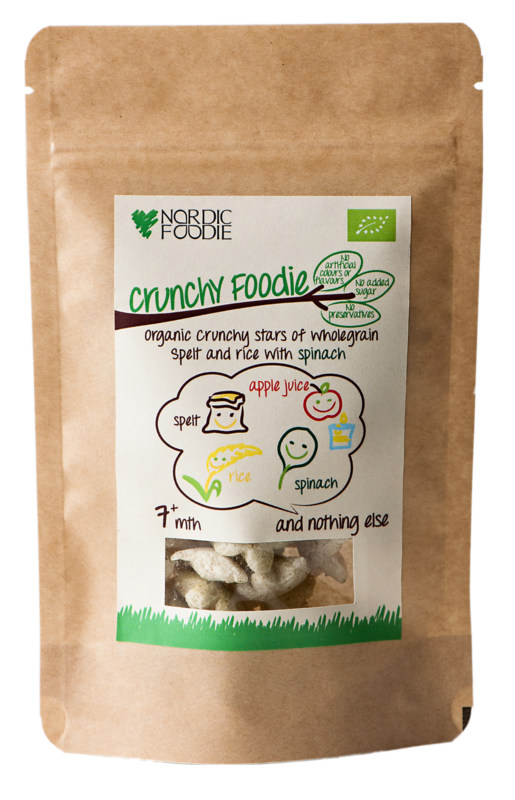 The idea for the first products arose when Petra realised, that she needed better and heathier snacks to offer to those close to her. 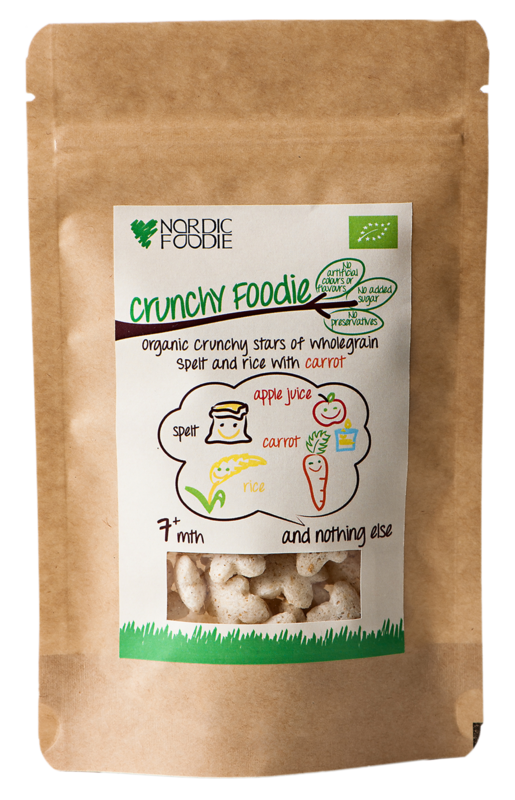 Since then the philosophy behind our snacks has been health, simplicity and purity. 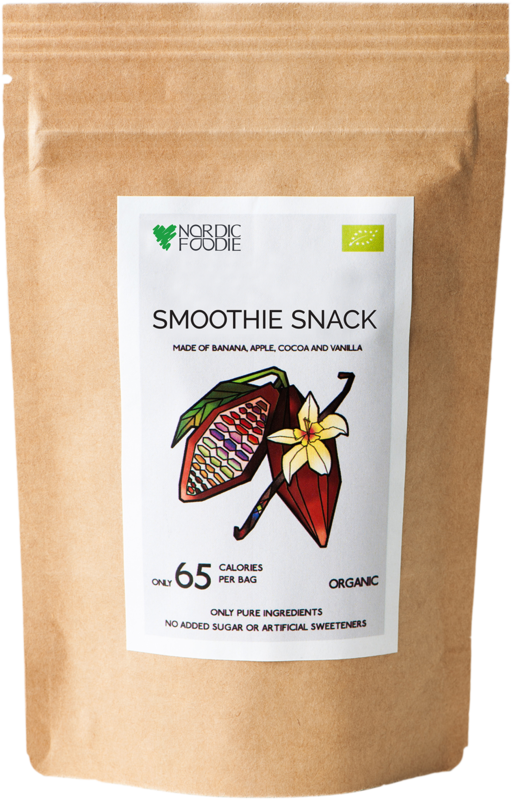 Few ingredients, 100 % organic and no additives or added sugar. 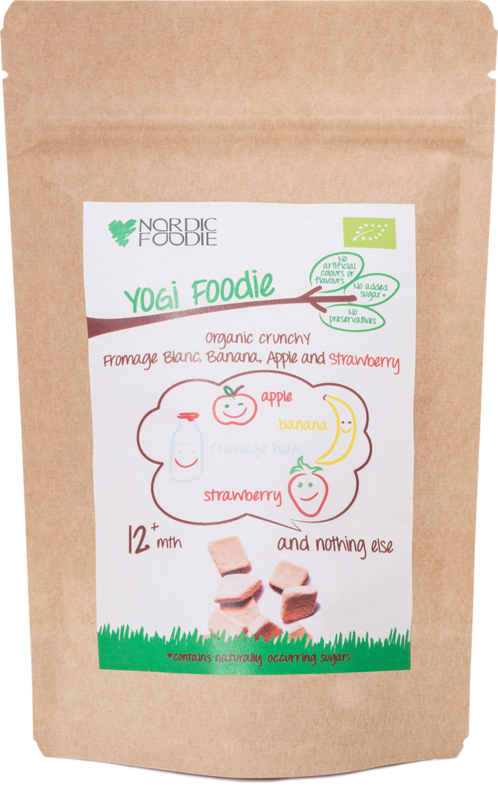 Our snacks have been specially created for adults, kids and even babies. This means that the whole family can enjoy products that suit their individual needs. There is nothing added and nothing taken away. Created originally for Petra’s own friends and family, the snacks let you and your loved ones indulge whenever you like…with no compromise... just little bags of pure nature.